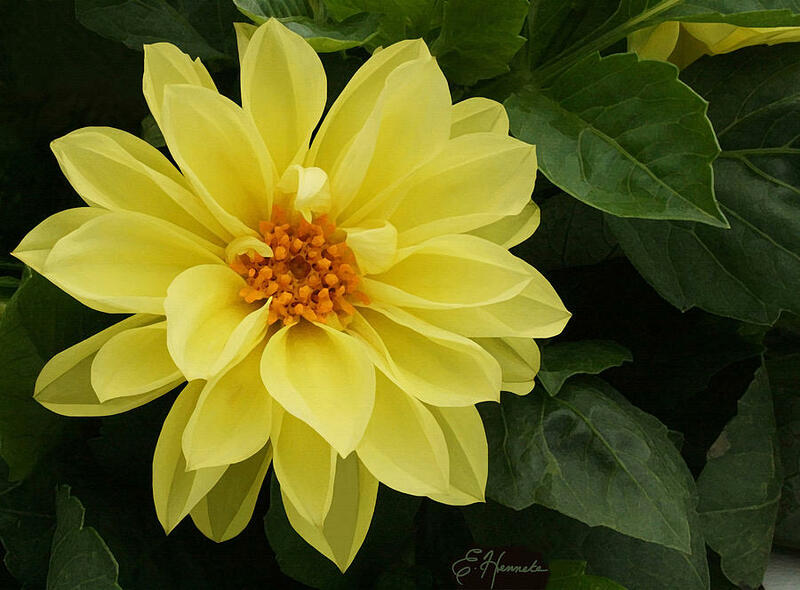 Yellow Dahlia is a painting by Ellen Henneke which was uploaded on October 7th, 2010. 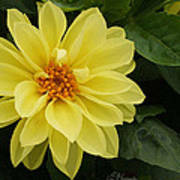 A watercolor painting of a beautiful yellow dahlia. See black and white version (Dahlia) in the Black and White gallery. 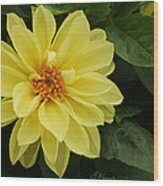 A watercolor painting of a beautiful yellow dahlia. 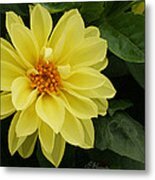 See black and white version ("Dahlia") in the Black and White gallery.